I went to the doctor; he said "I'd like you to lie on the couch". I said: "What for?" He said: "I want to sweep the floor". Tommy Cooper (1921 - 1984) the magician was the undisputed master of daft jokes, that few other comedians would be able to deliver. A large man of 6 feet 4 inches, famous for wearing a red fez, he was instantly recognisable and quite unique as he delivered a non-stop dialogue of jokes and "failed" magic tricks. In his illustrated talk Steve Short will perform some of the magic that Tommy performed on television and revisit Cooper's unique brand of artistry to tell the story of a true clown prince of laughter and magic. 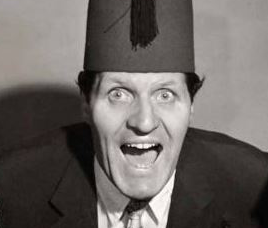 Click here for an external Tommy Cooper tribute web site. "Our speaker for January was Steve Short, a Magician and Entertainer. He told us about the life and adventures of Tommy Cooper. Steve illustrated his talk with photos of Tommy, including posters showing the huge range of shows that he appeared in. Steve also showed some of Tommy's magic effects on our members and reminded us of the amusing tricks that Tommy used to perform. 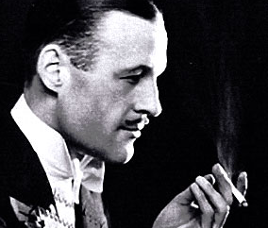 Born of a family of magicians, Jasper Maskelyne was a successful stage magician in the 1930s and 1940s, who, during the last war, was alleged to have been drafted into MI9, a secret department of the British Military Intelligence. 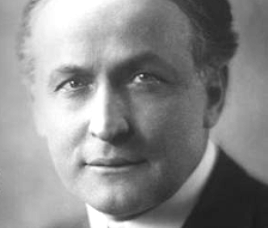 Harry Houdini is probably the world's most famous magician and escapologist. Born Erik Weisz in Budapest in 1874 he moved to to The States with his family in 1878. 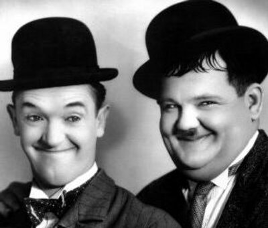 Using photographs and video clips Steve will bring to life the story of how these two great comedians met to become Britain's best ever double act. 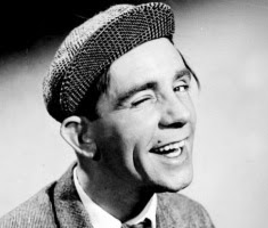 Sir Norman Joseph Wisdom, was raised in extreme poverty and by the age of 11 he ended up in a children's home in Deal from which he ran away. 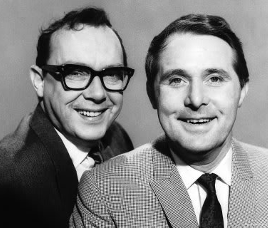 David Nixon was the best known magician in the UK in the 1960s and 70s and one of the most popular personalities on British televison. 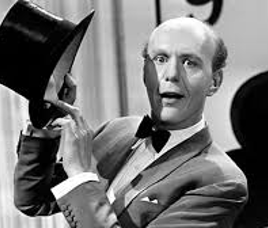 Nixon was the inspiration for Steve Short's career as a professional magician.